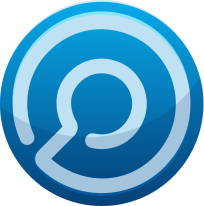 In May 2015 banyan published that they found over 30% of Official Images in Docker Hub Contain High Priority Security Vulnerabilities. In August 2015, FlawCheck surveyed enterprises asking which piece of the security equation was their top concern about running containers in production environments. At 42%, Vulnerabilities & Malware in container workloads was the top container security concern among those surveyed. In December 2016 a major vulnerability CVE-2016-9962 (“on-entry vulnerability.”) was found in the Docker Engines which allowed local root users in a container to gain privileges by using ptrace to access file-descriptors of a process launched or moved into the container from another namespace. At Red Hat we are continuously improving our view on security and introduced a new container scanning feature with CloudForms 4.2 and OpenShift 3.4 which allows CloudForms to flag an image in the docker registry after it found vulnerabilities and OpenShift will deny its execution next time someone will try to run that image. 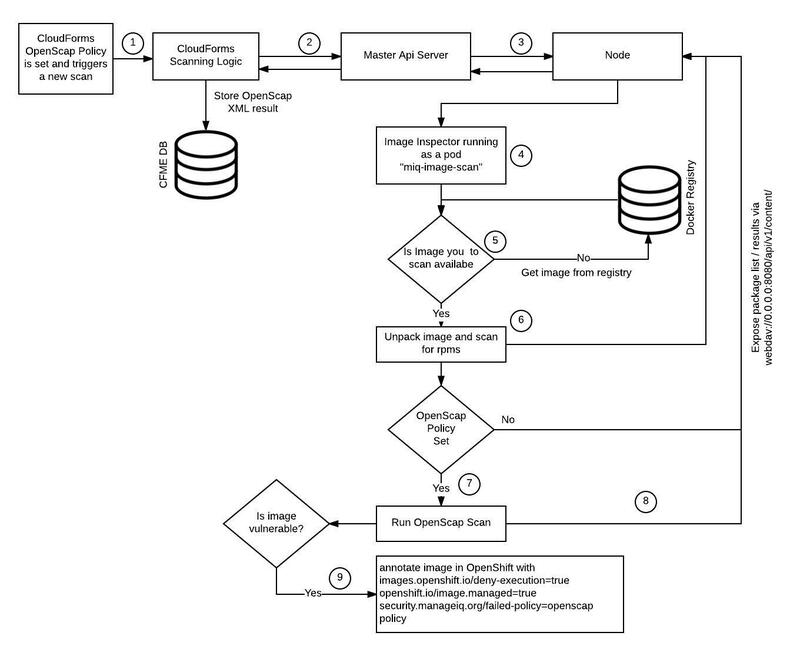 Having this unique scanning feature with native integration in OpenShift is milestone in perspective of container security as you will have near real time monitoring of your images within the OpenShift environment. 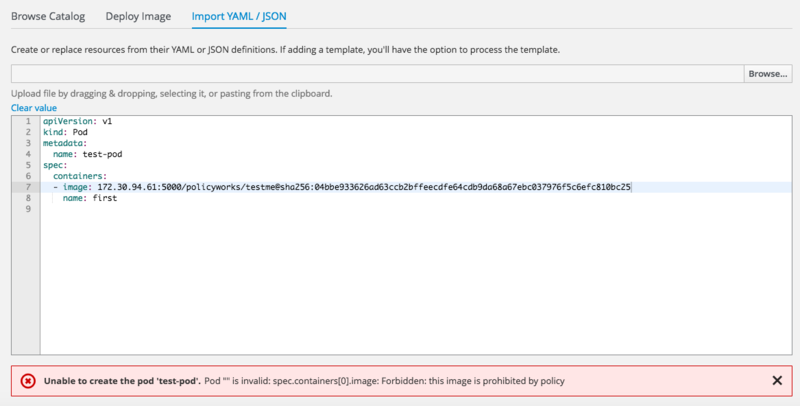 The next time someone will try to start the vulnerable image OpenShift will alert the user that the image execution was blocked based on the policy annotation set by CloudForms.